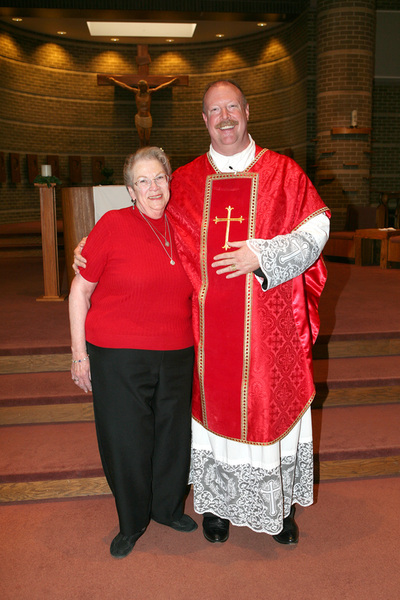 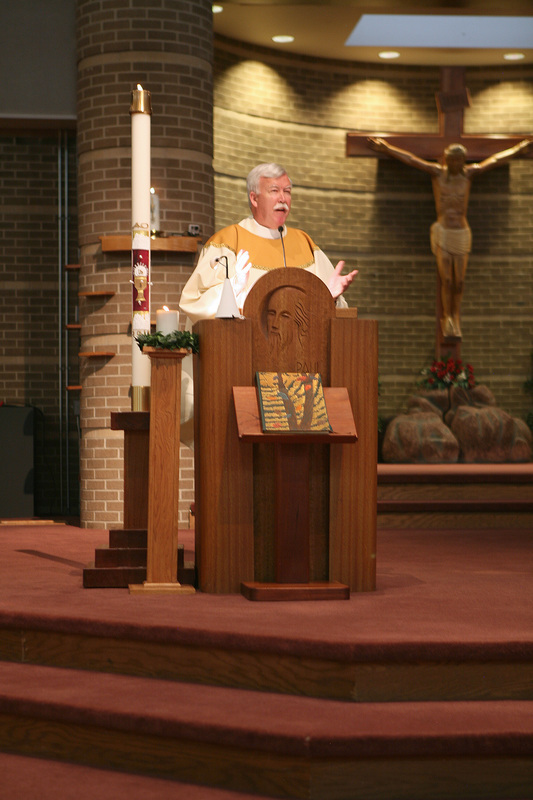 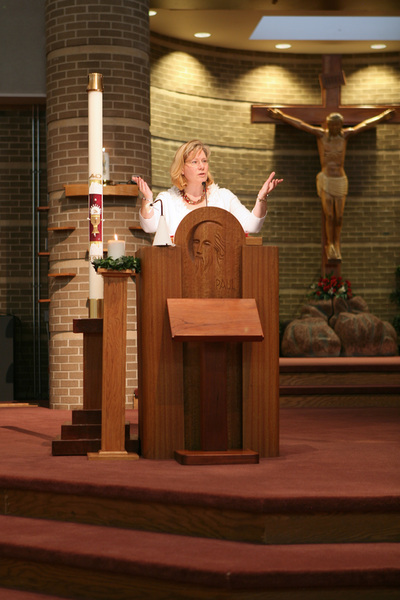 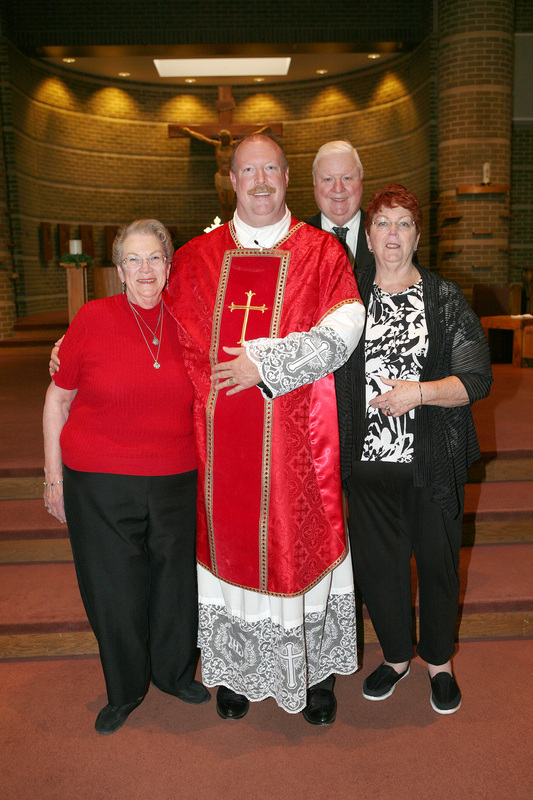 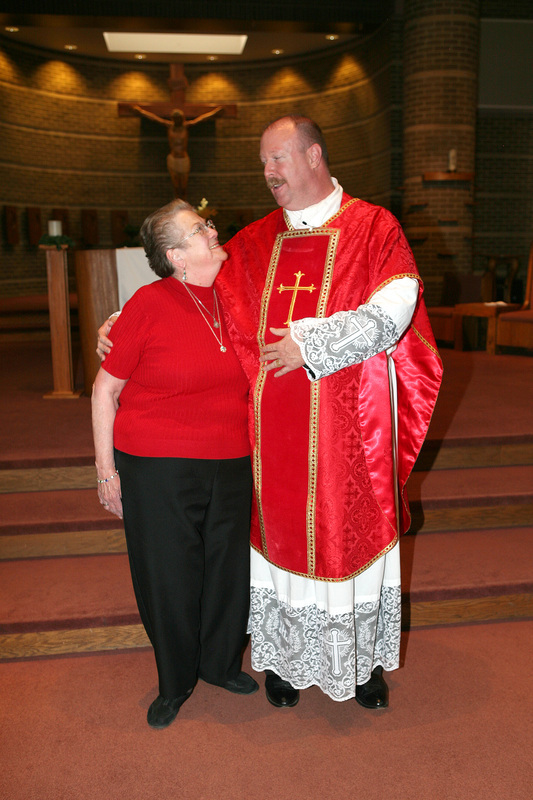 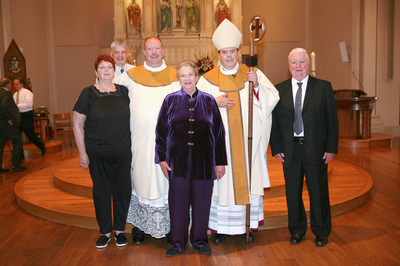 WELCOME TO MY ORDINATION PAGE. 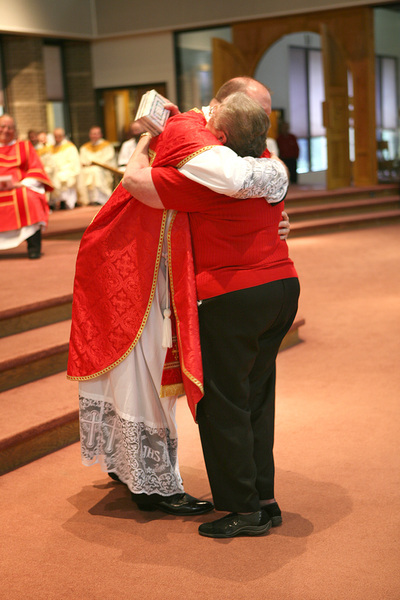 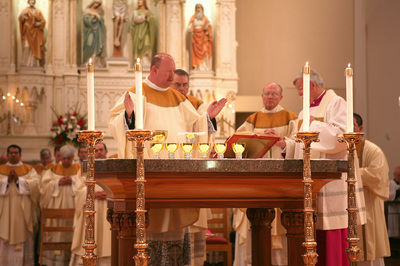 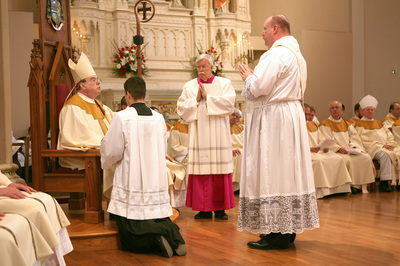 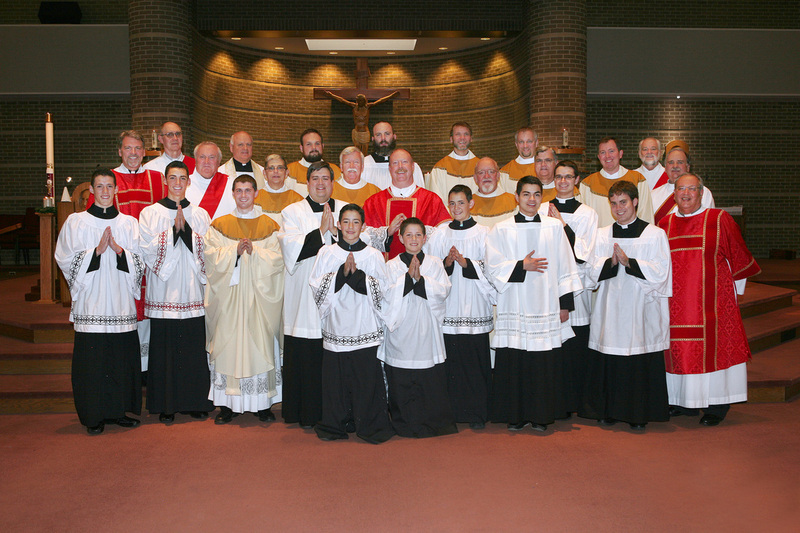 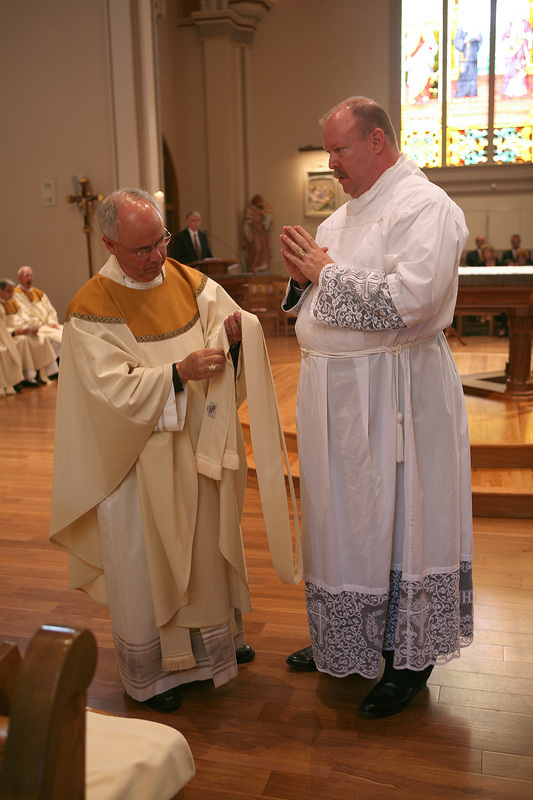 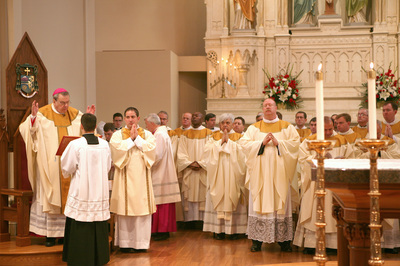 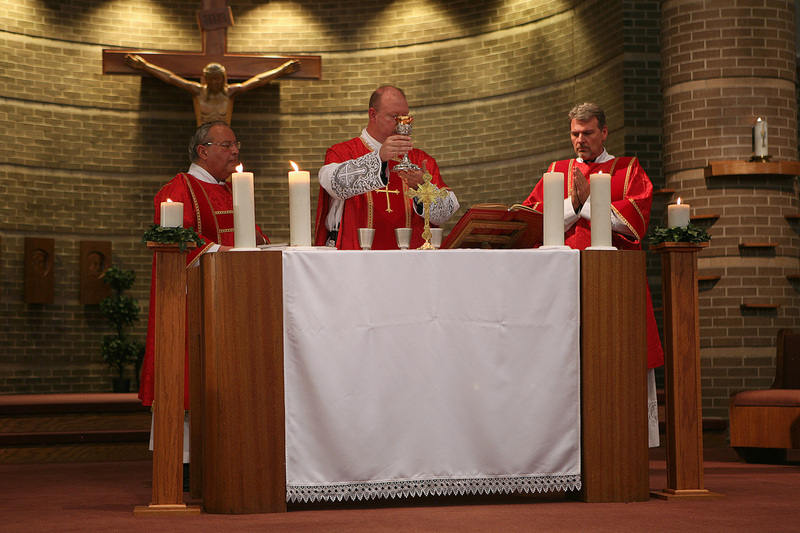 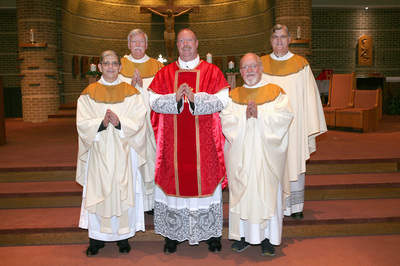 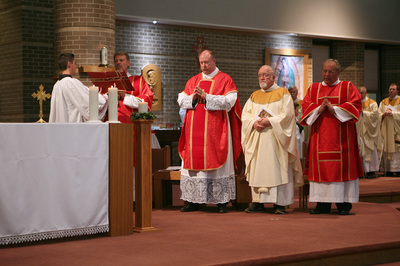 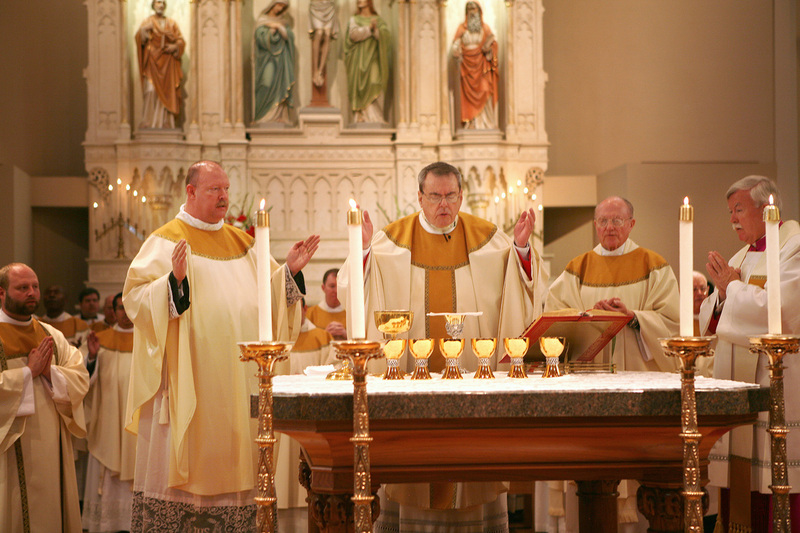 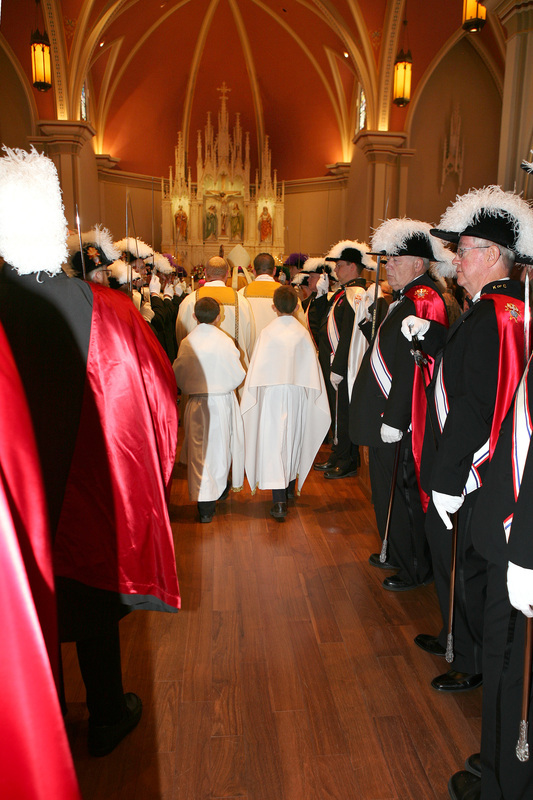 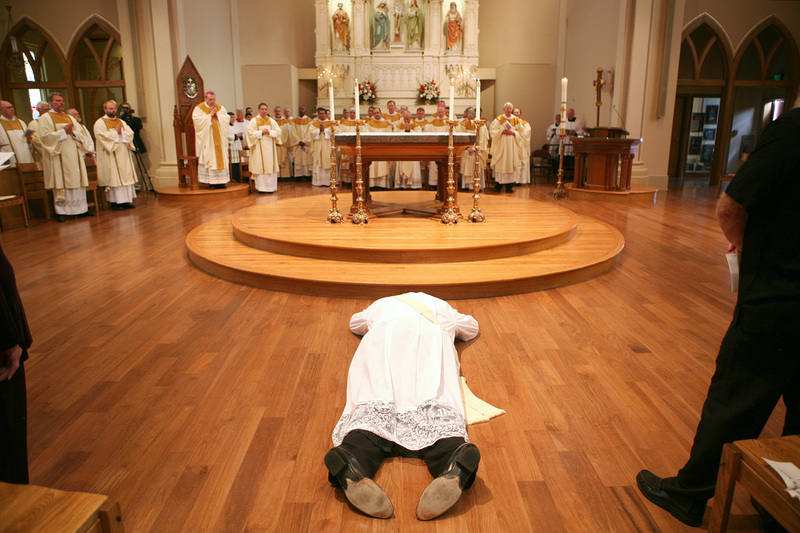 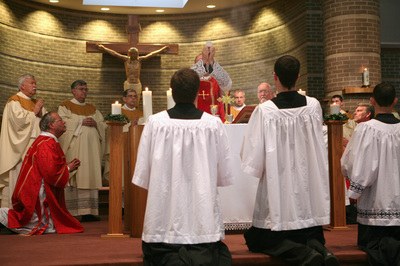 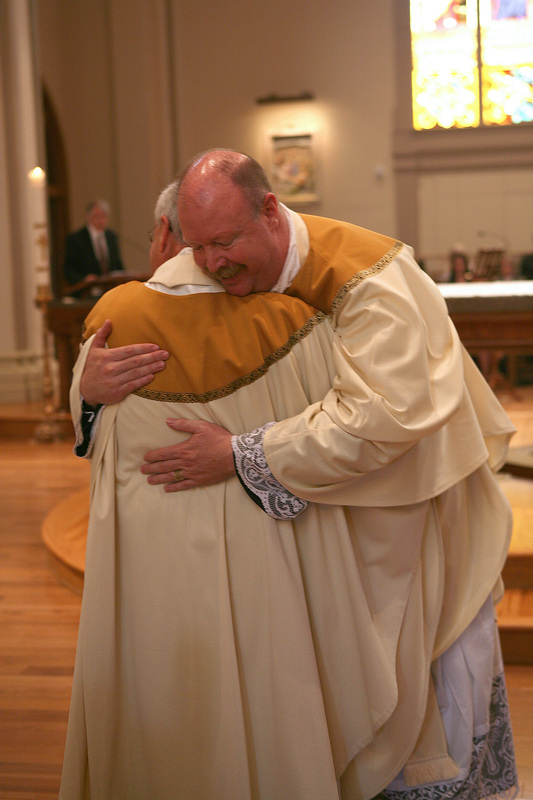 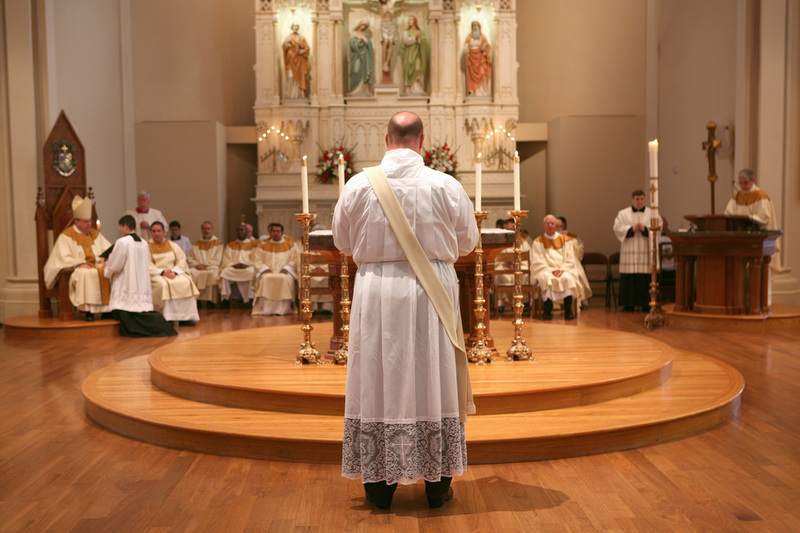 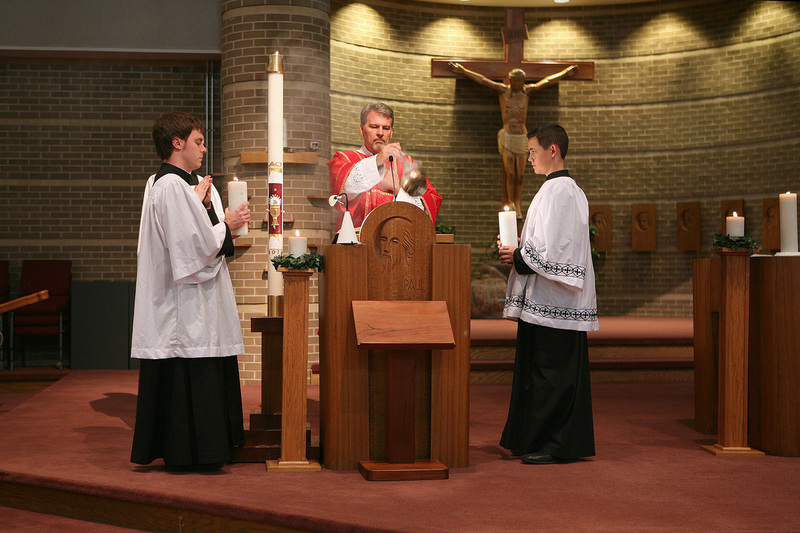 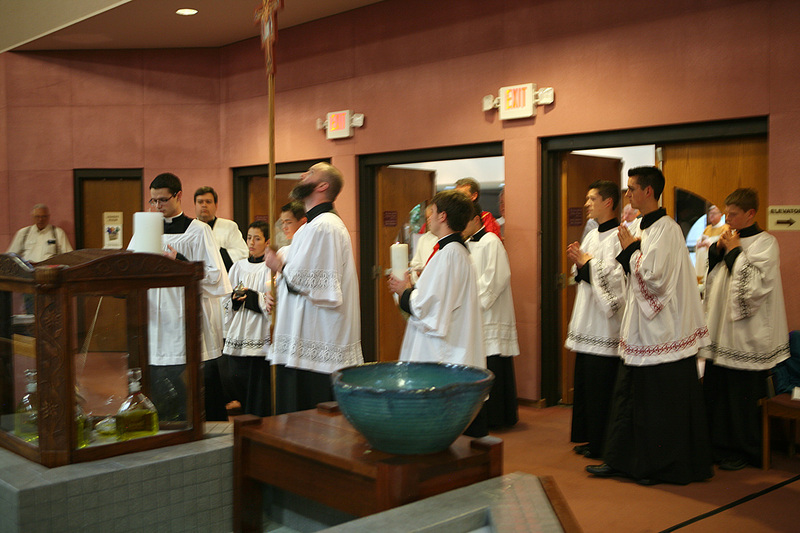 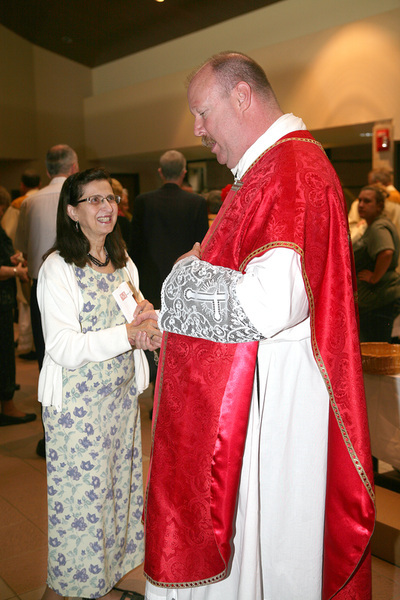 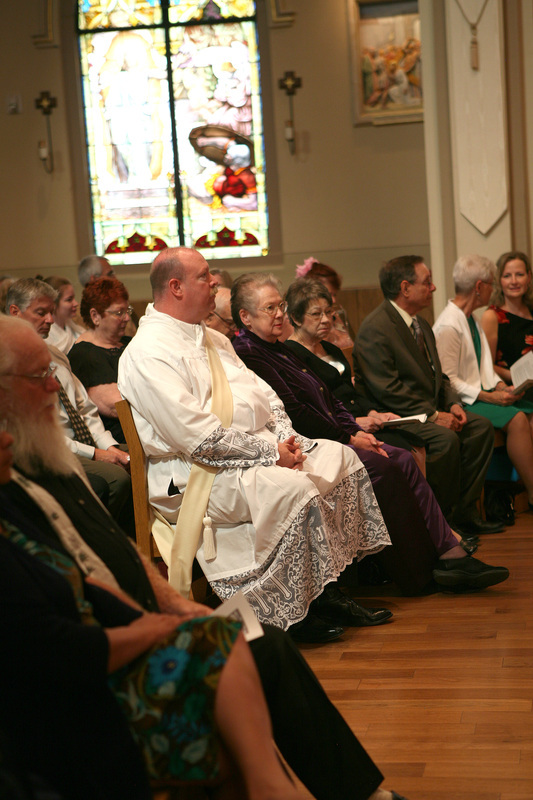 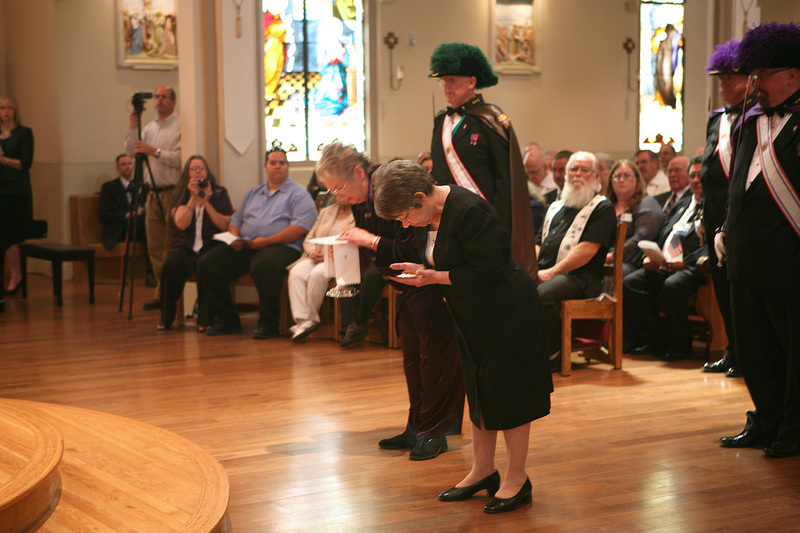 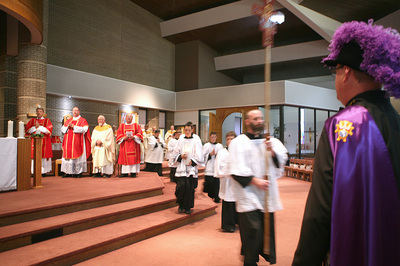 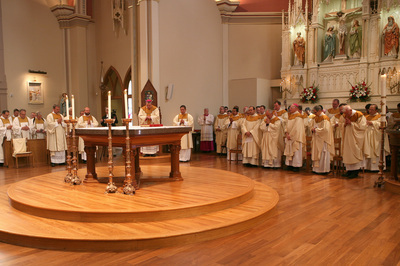 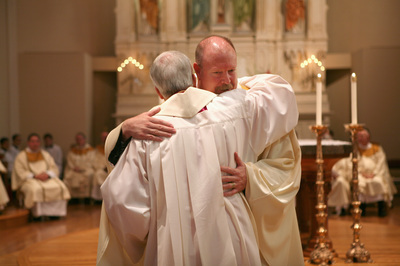 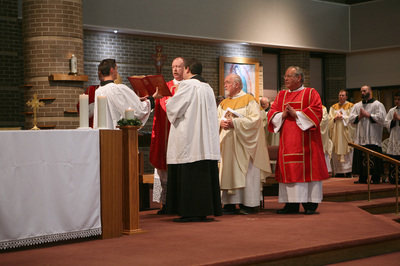 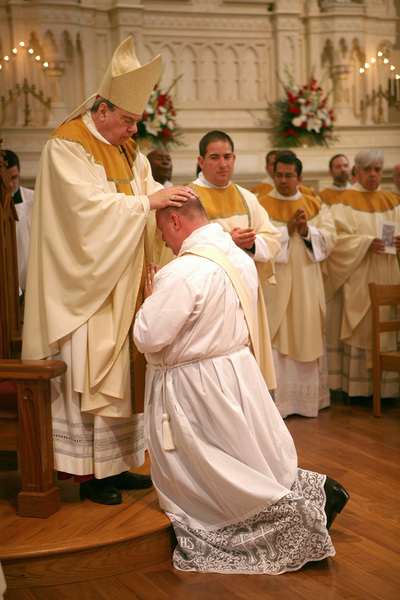 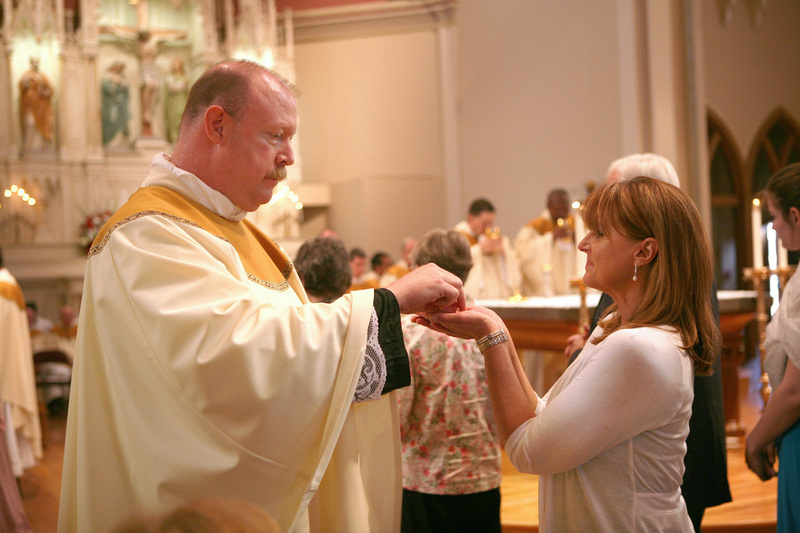 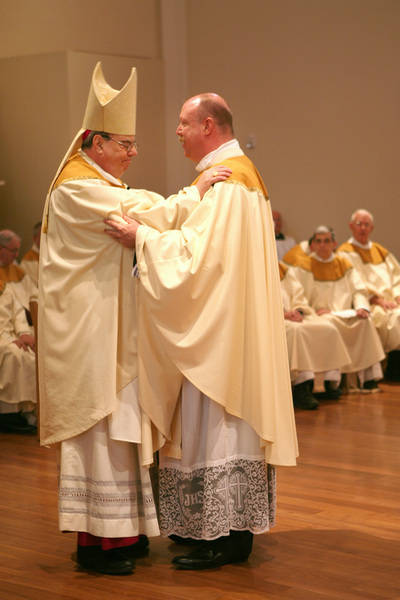 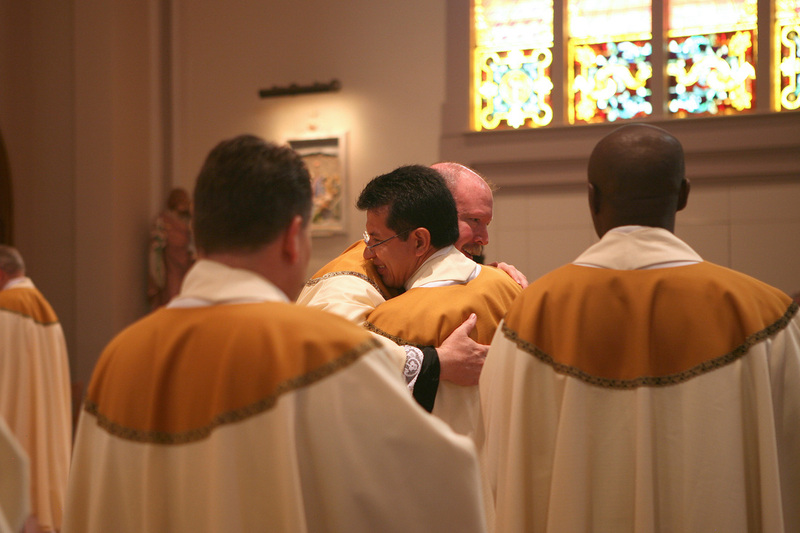 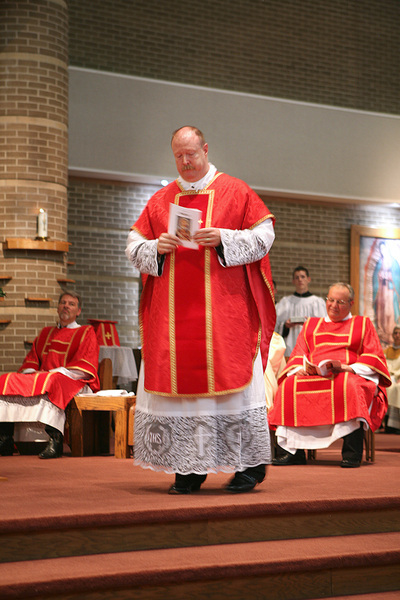 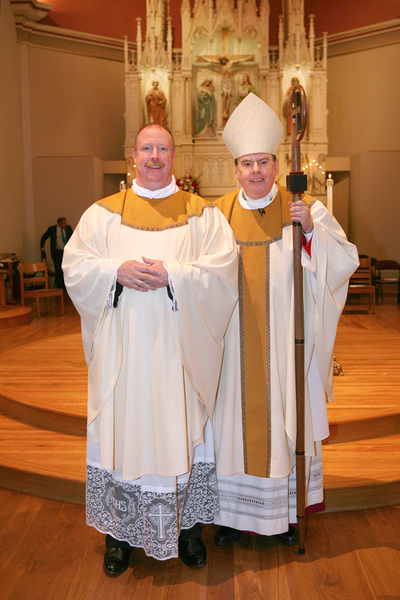 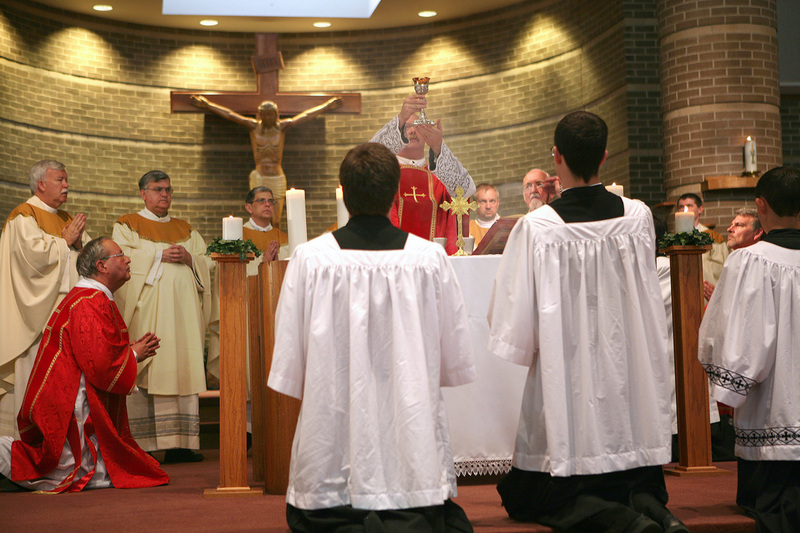 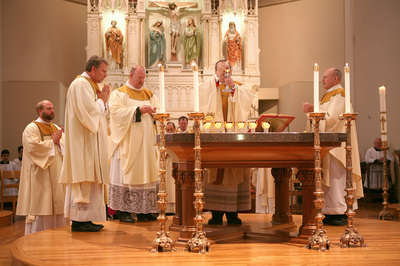 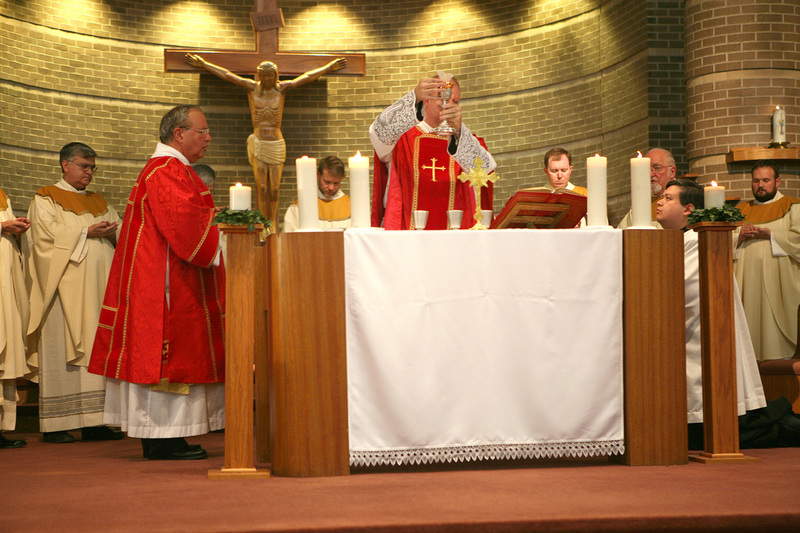 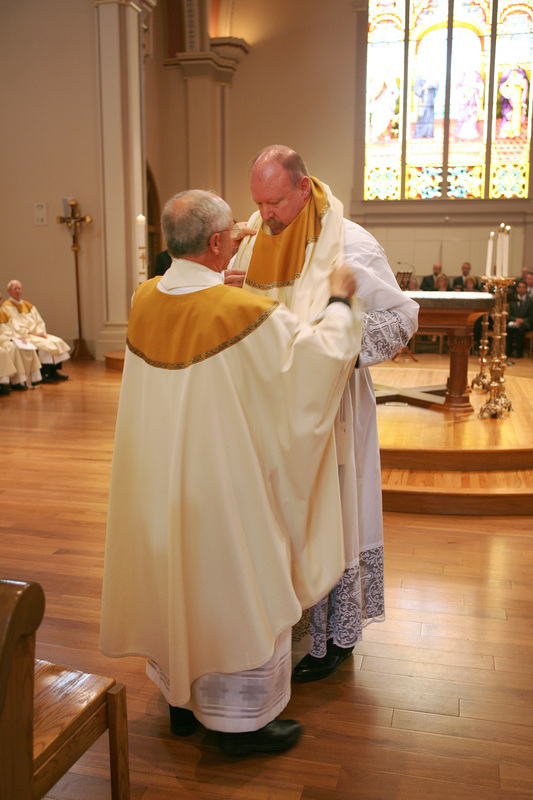 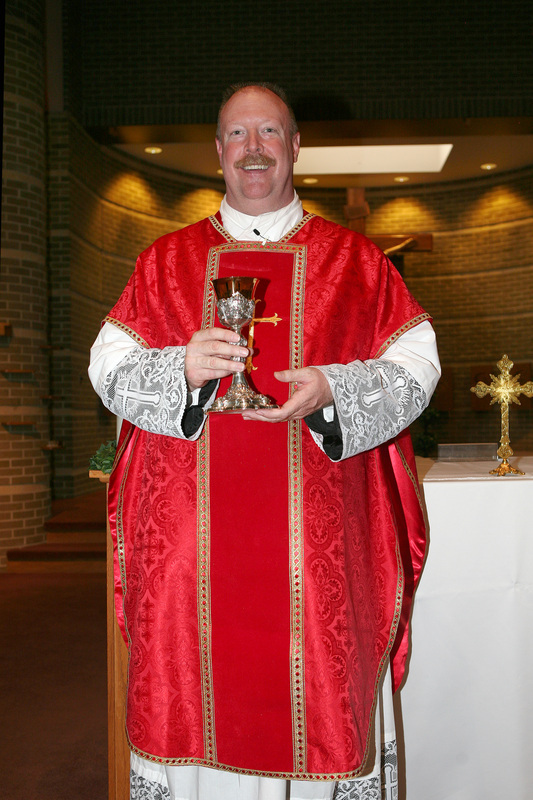 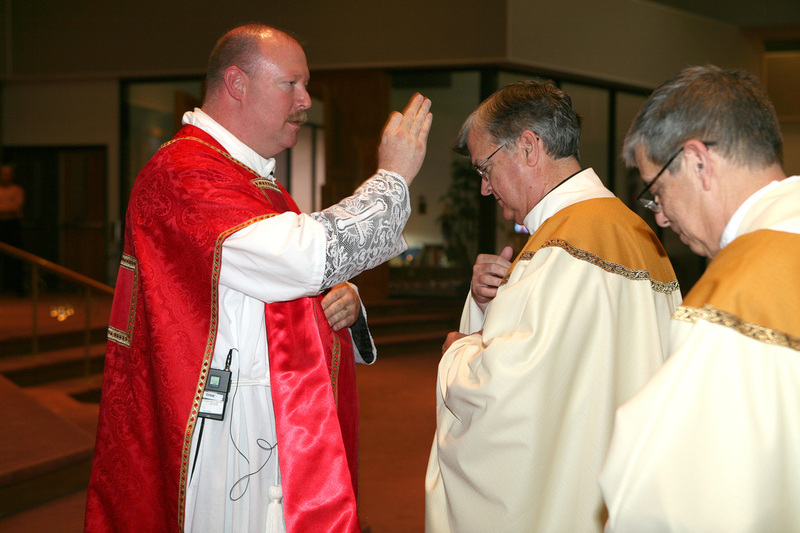 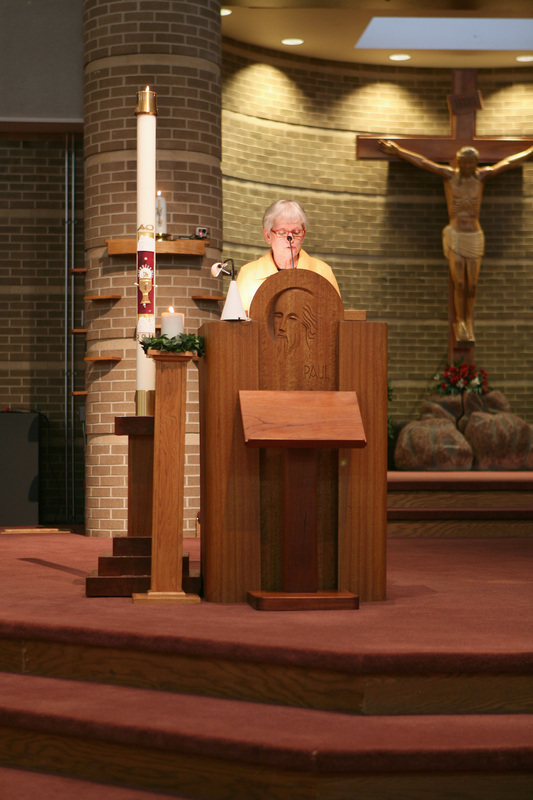 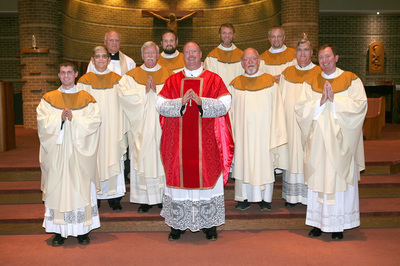 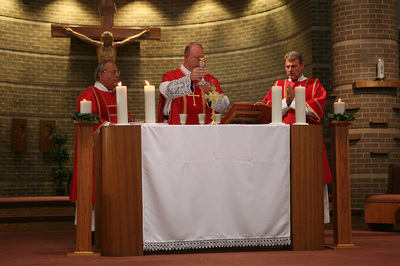 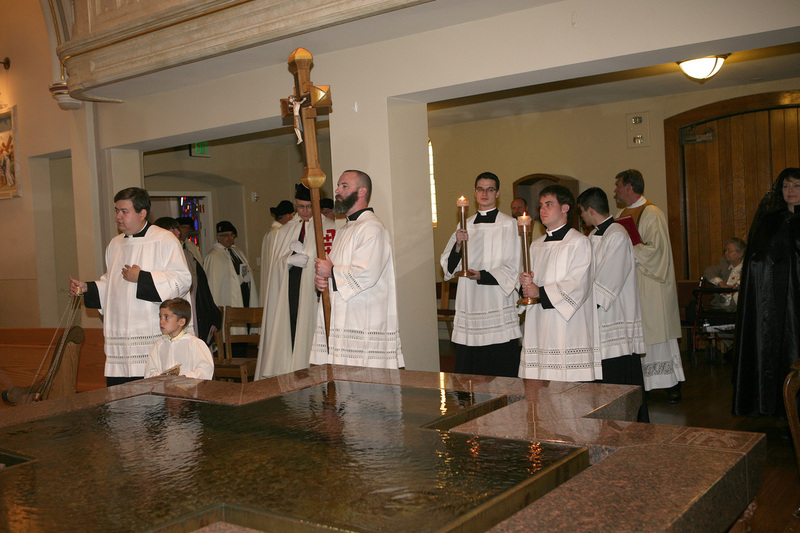 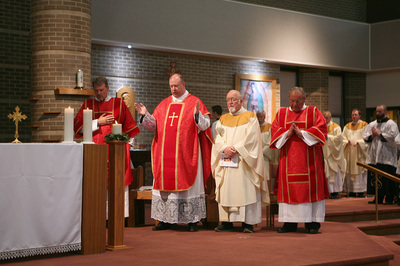 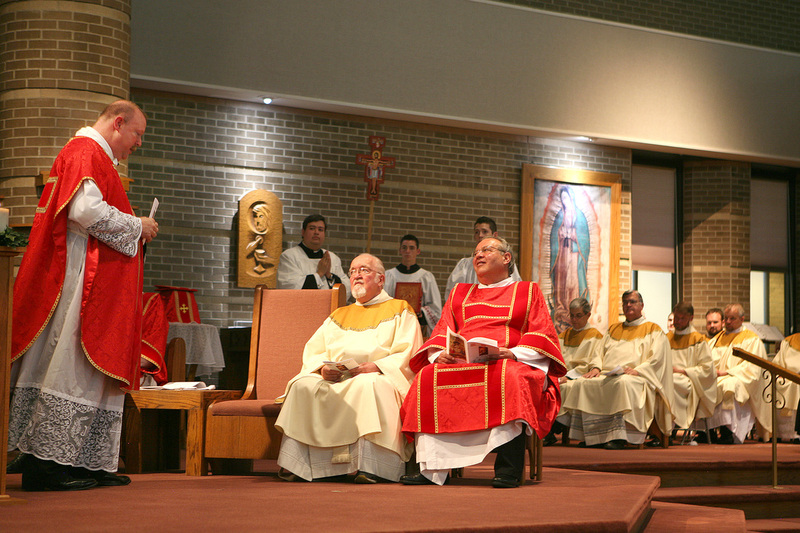 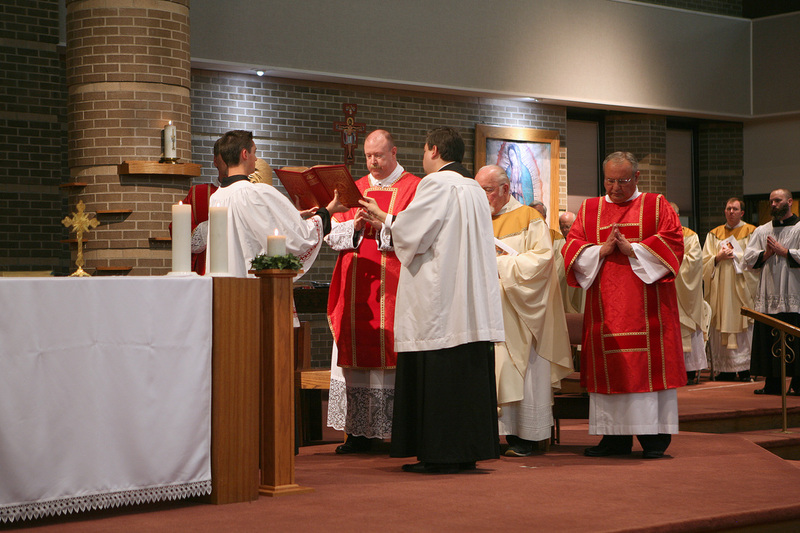 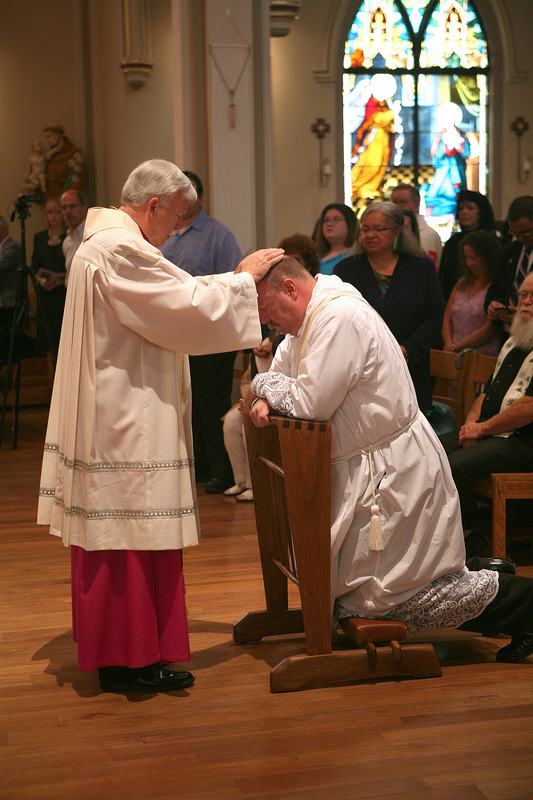 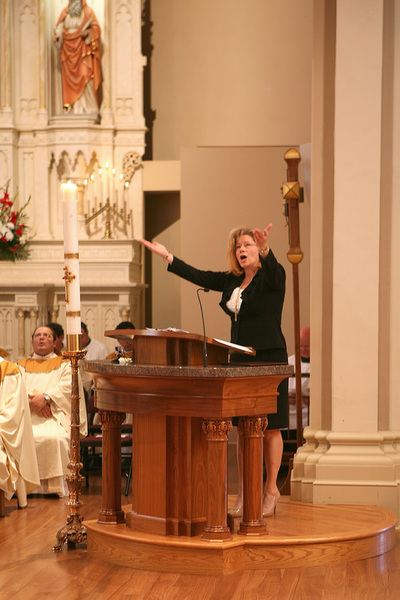 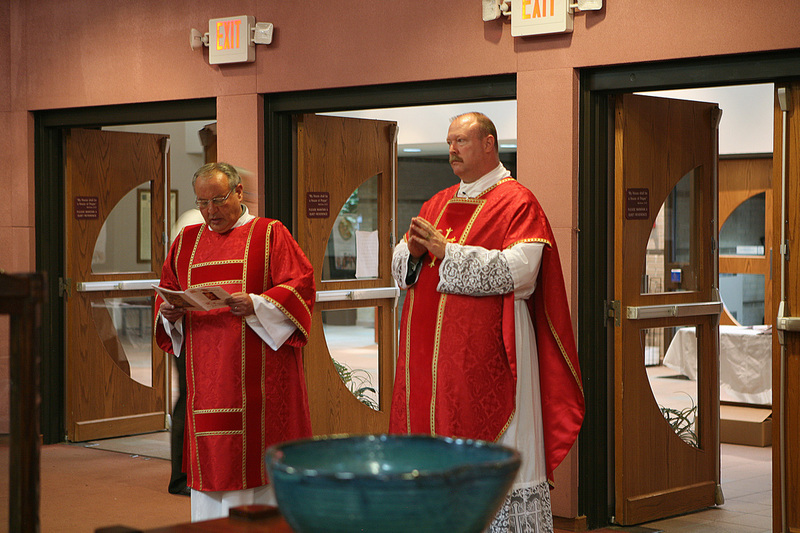 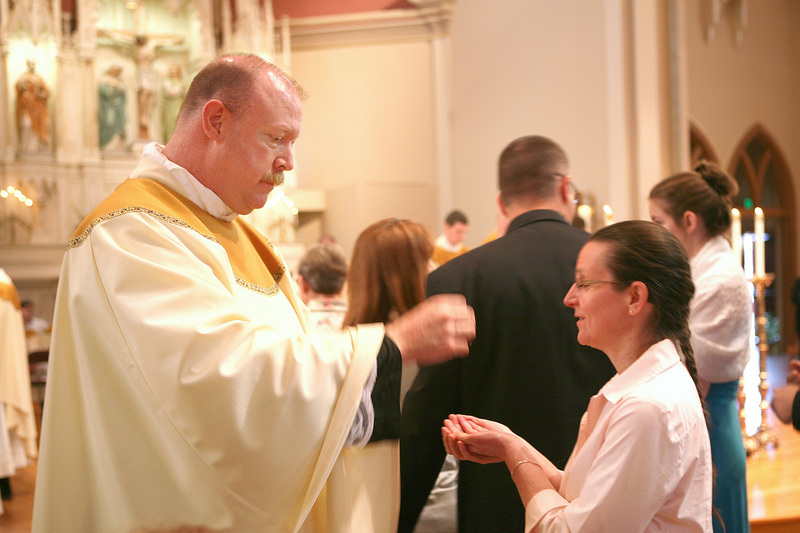 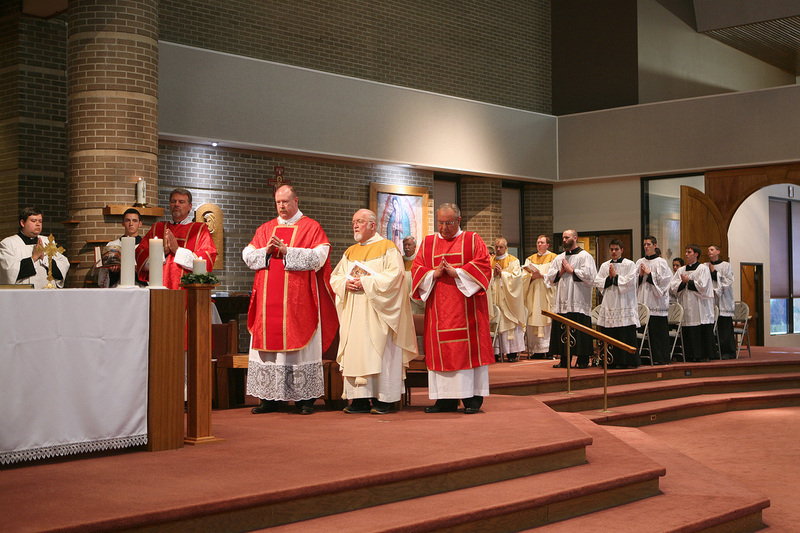 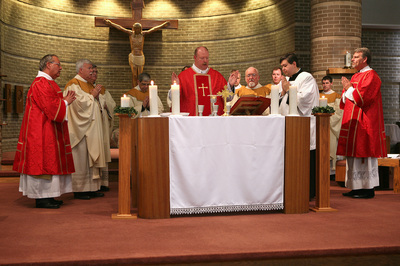 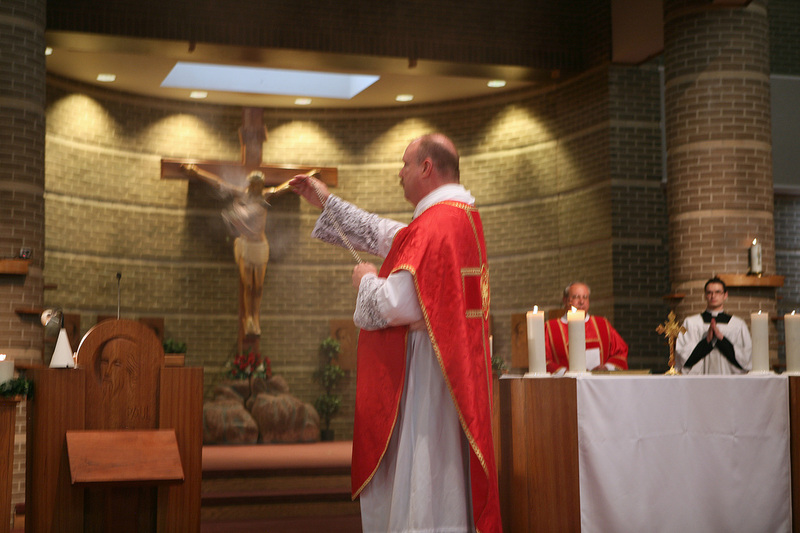 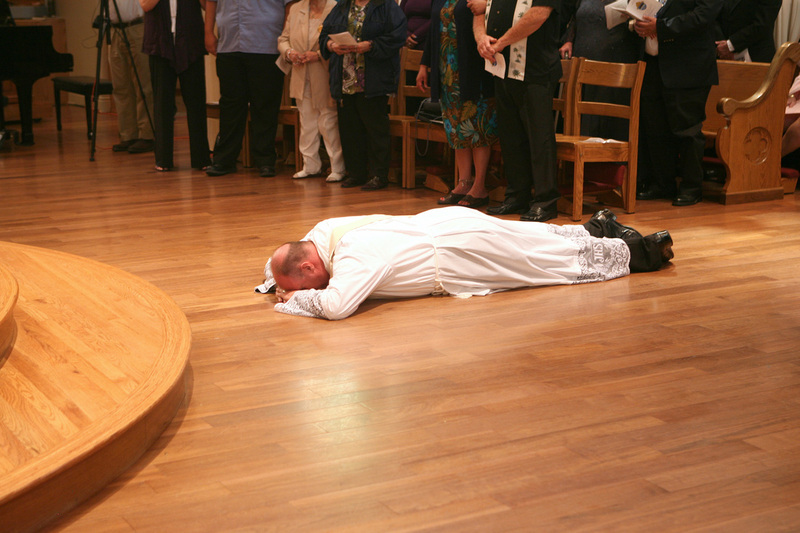 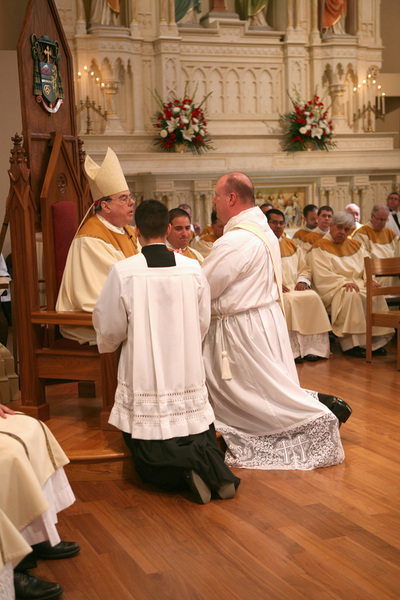 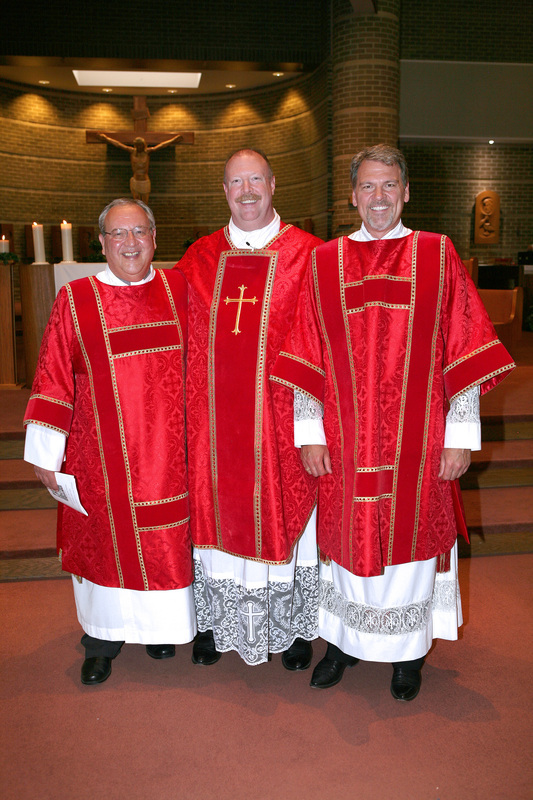 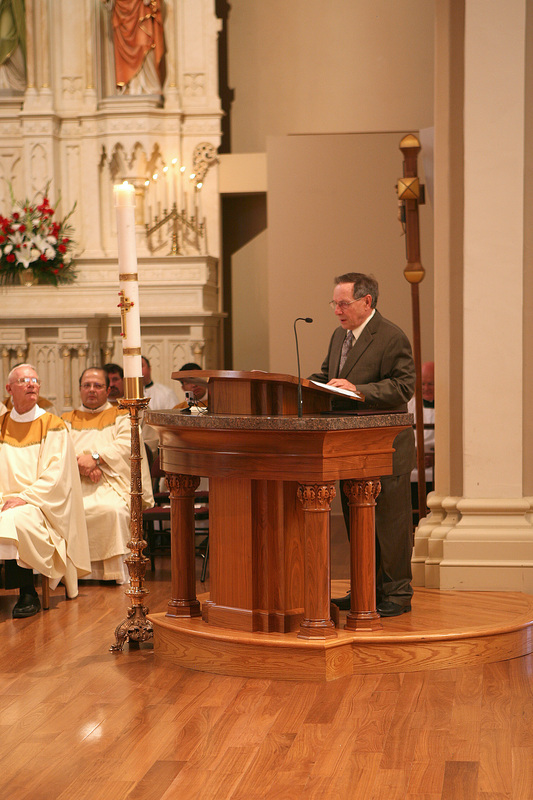 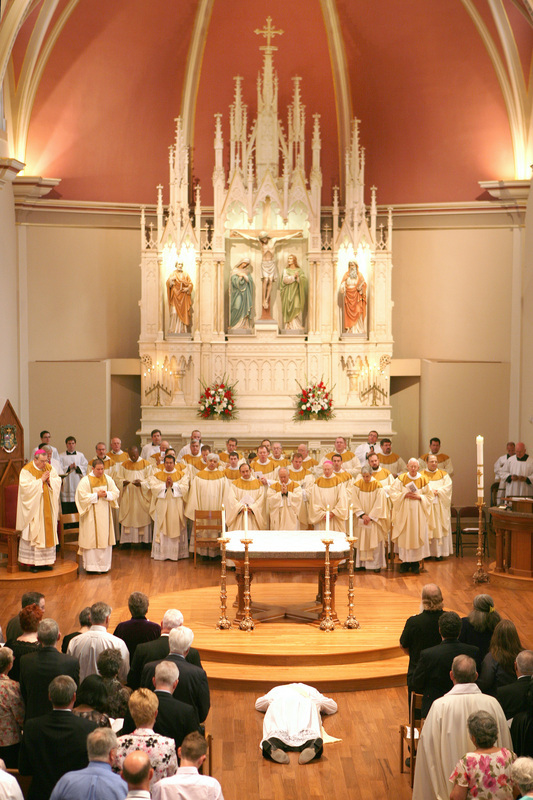 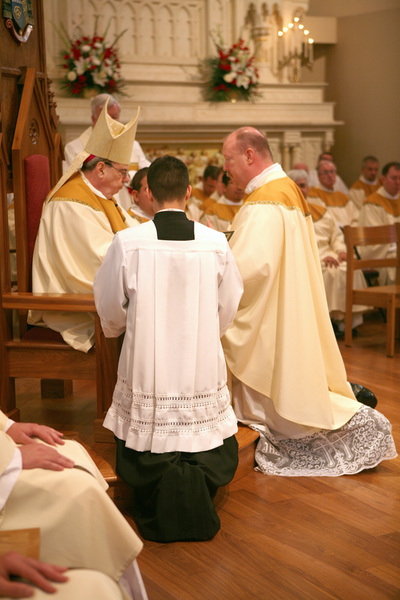 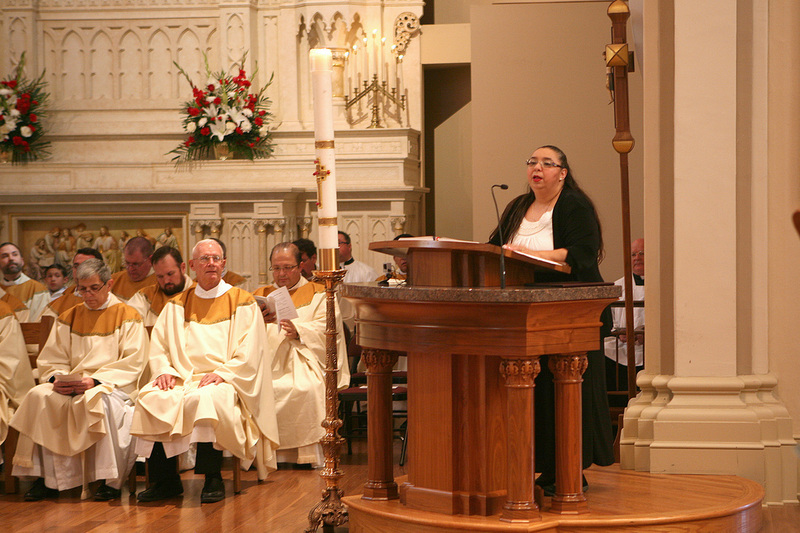 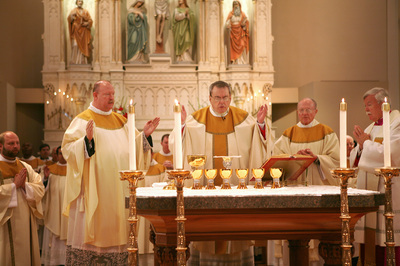 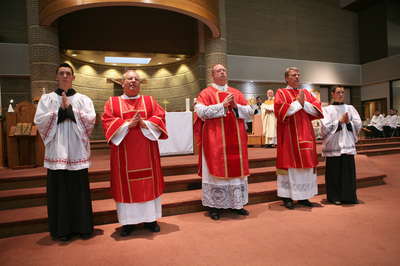 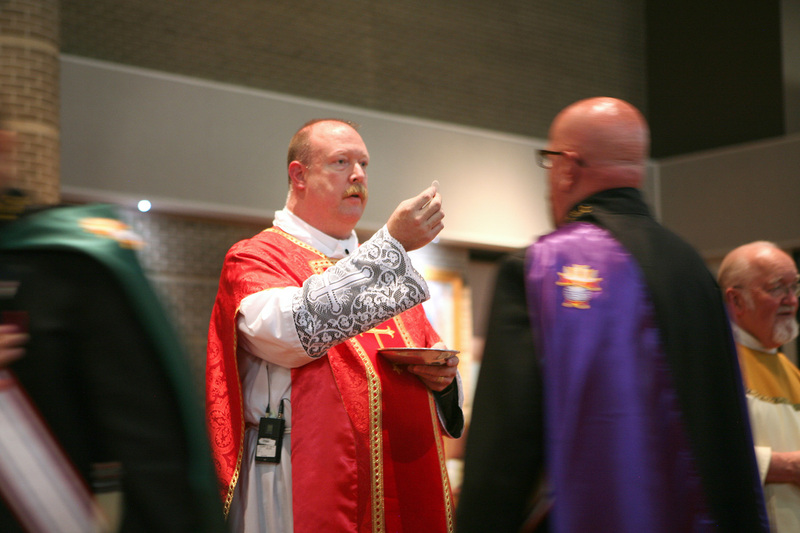 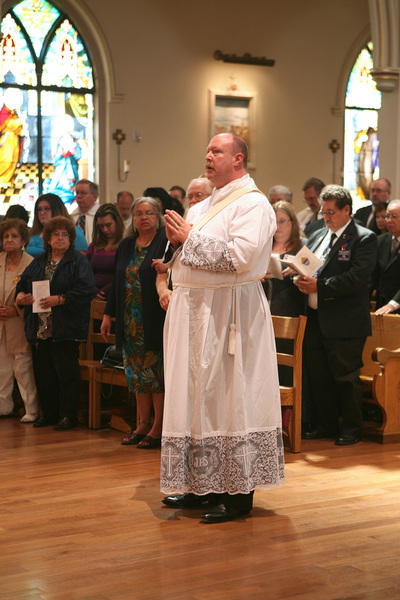 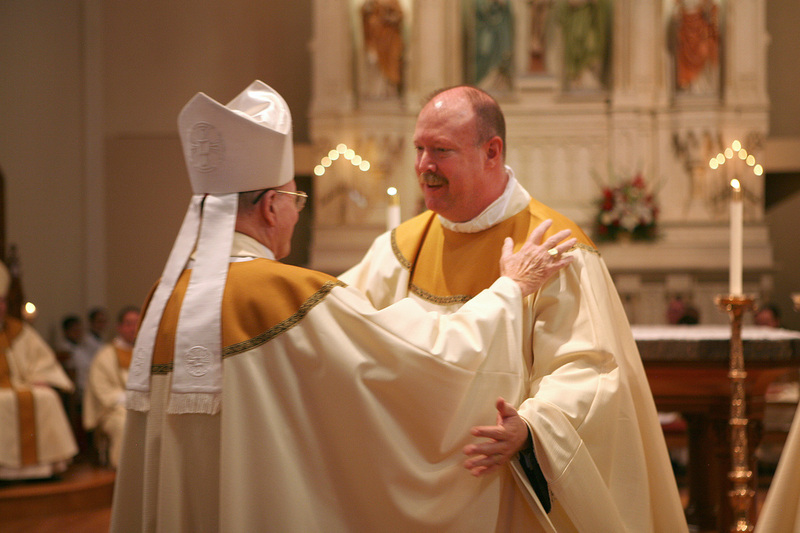 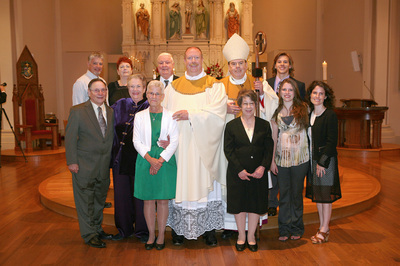 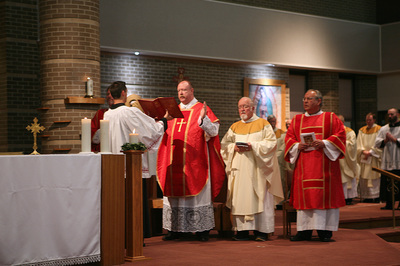 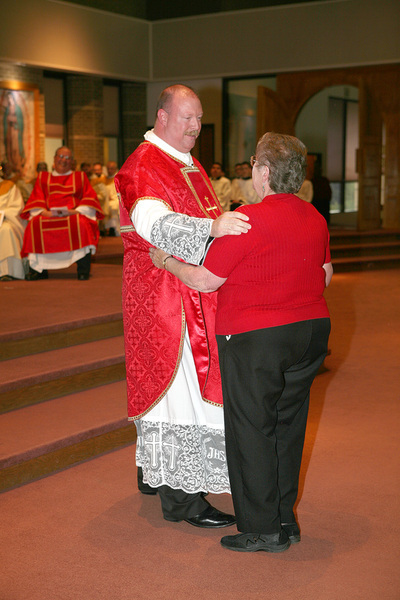 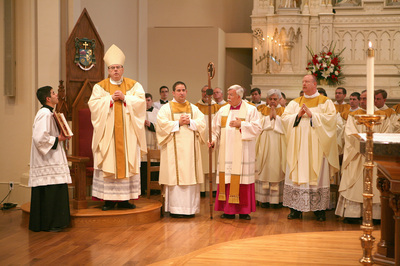 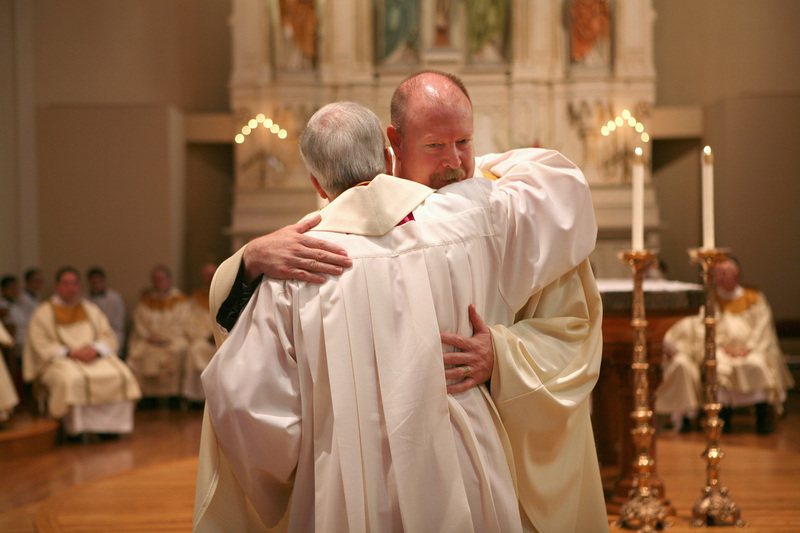 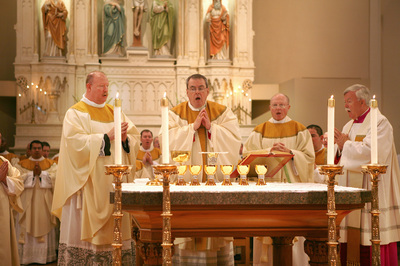 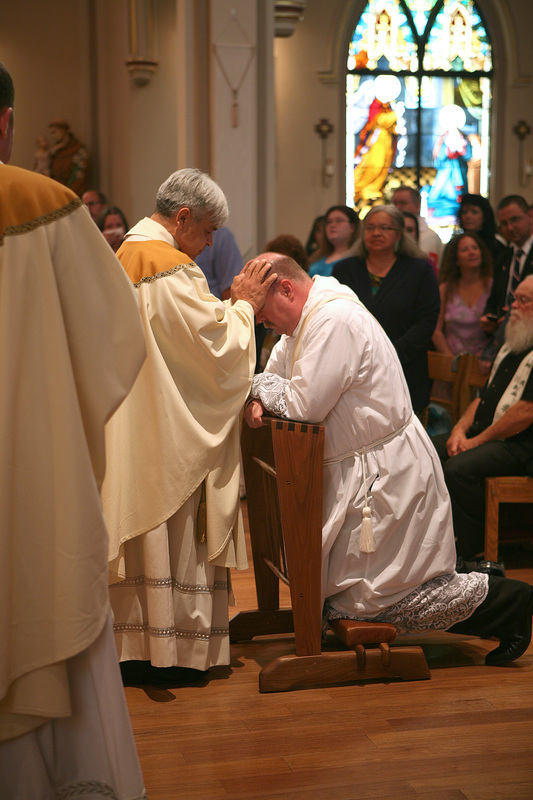 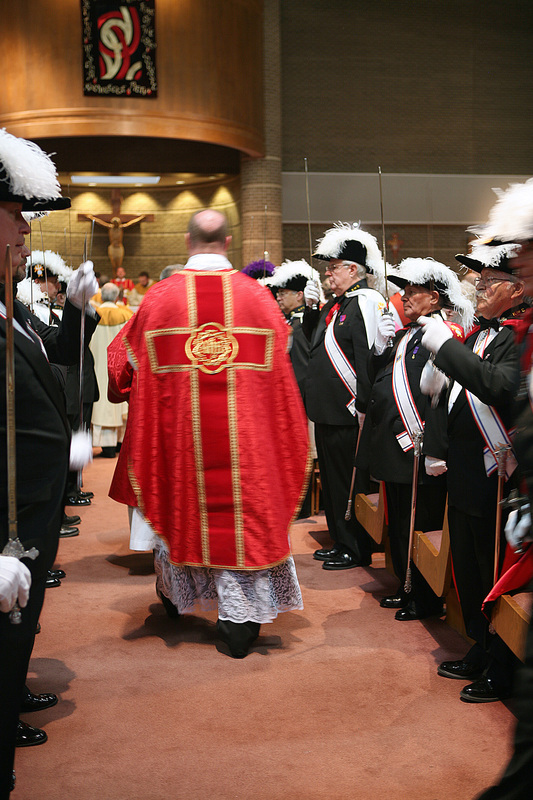 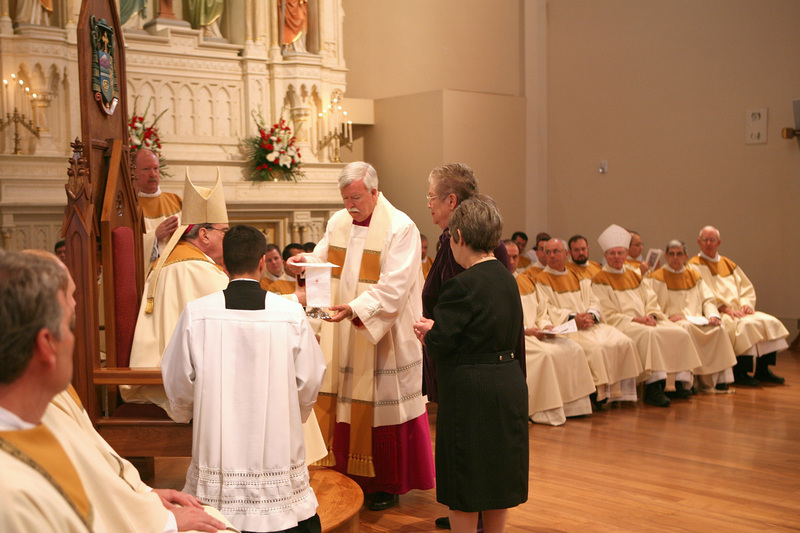 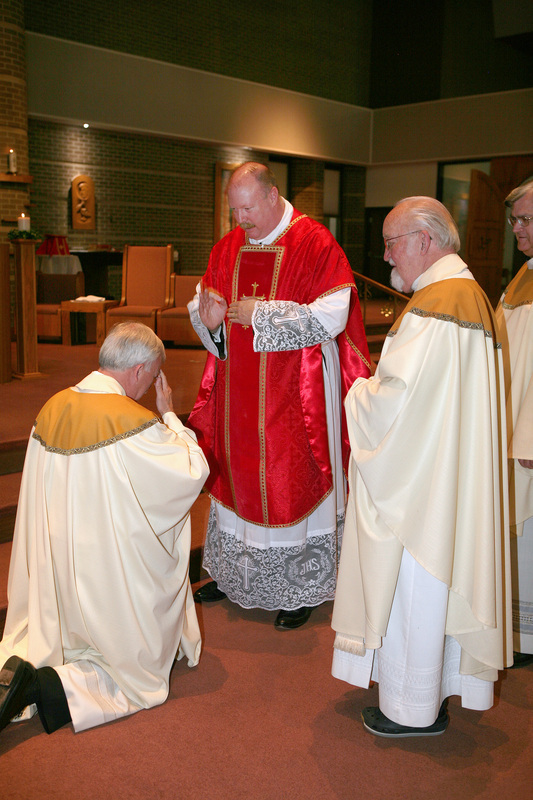 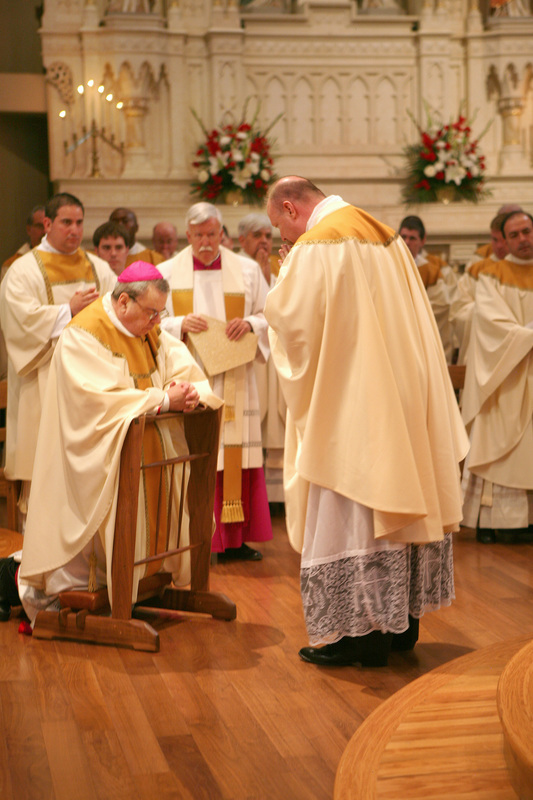 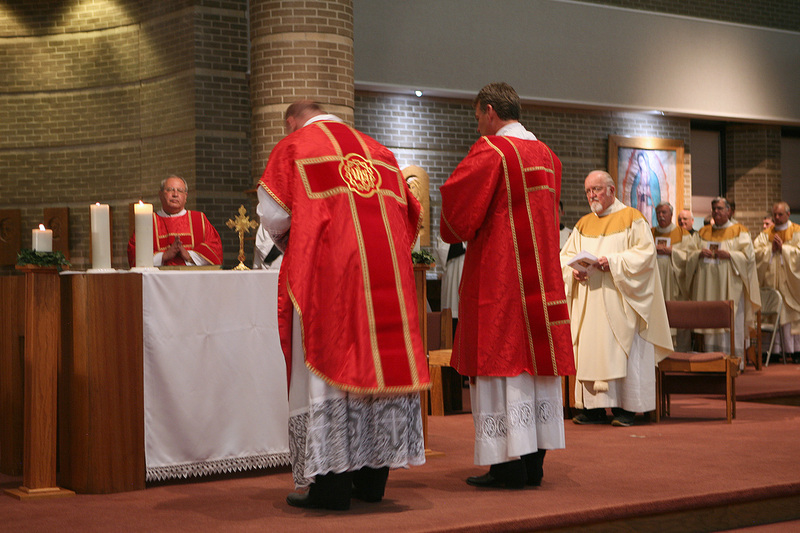 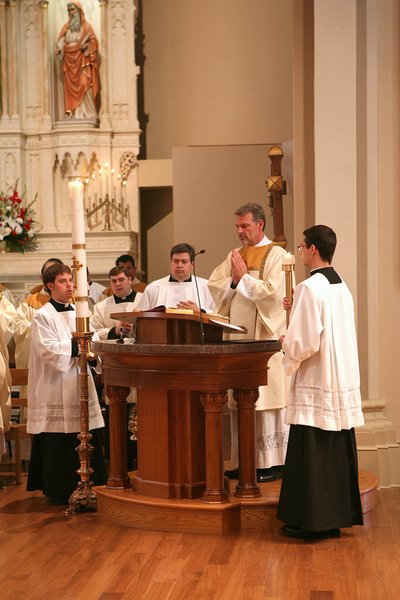 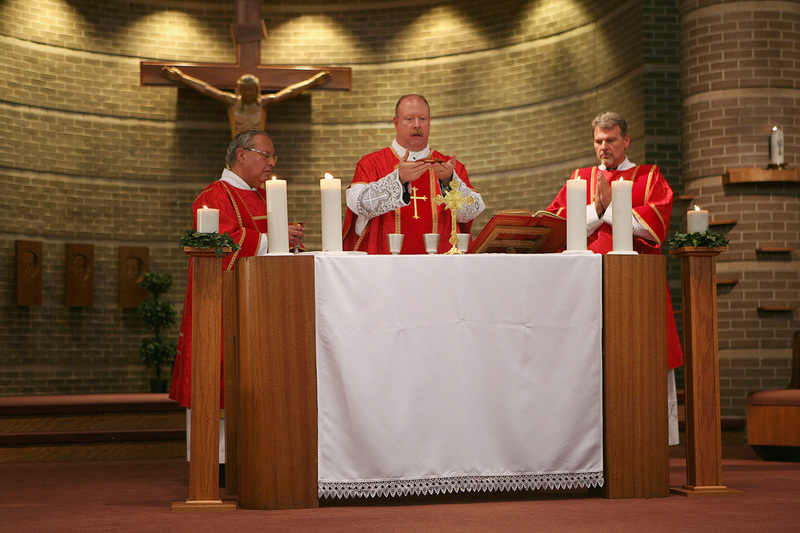 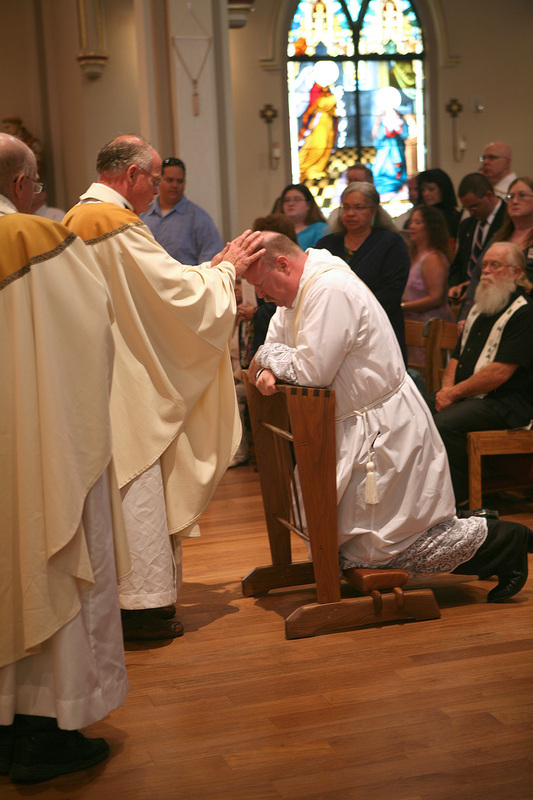 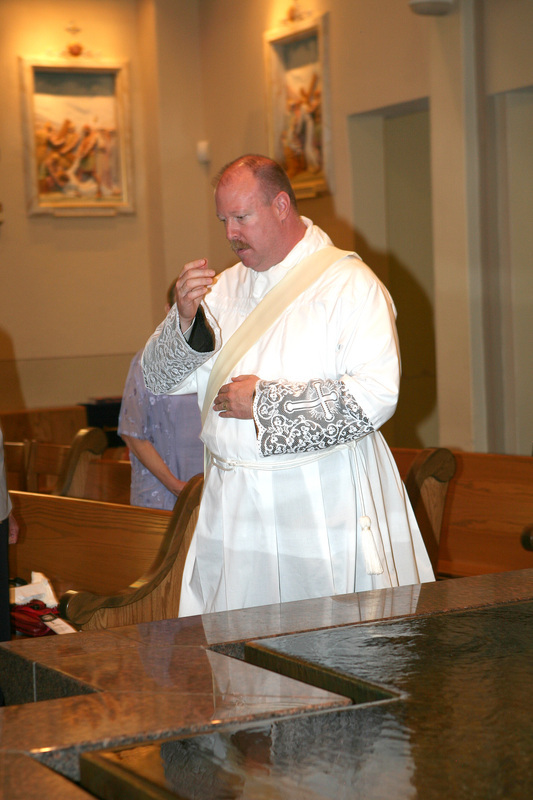 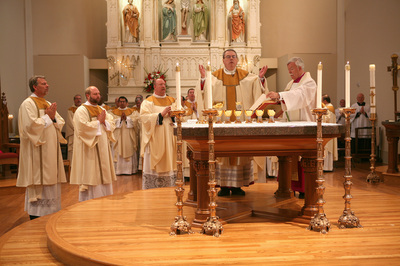 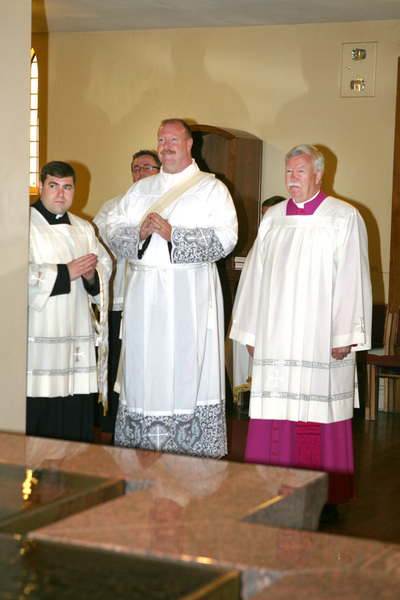 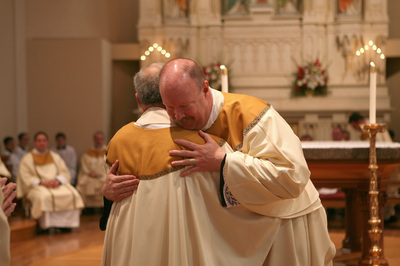 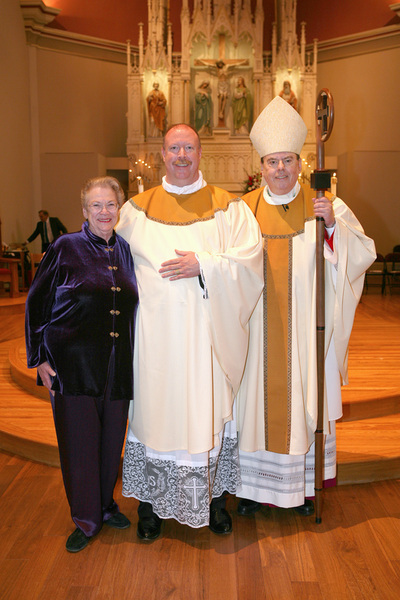 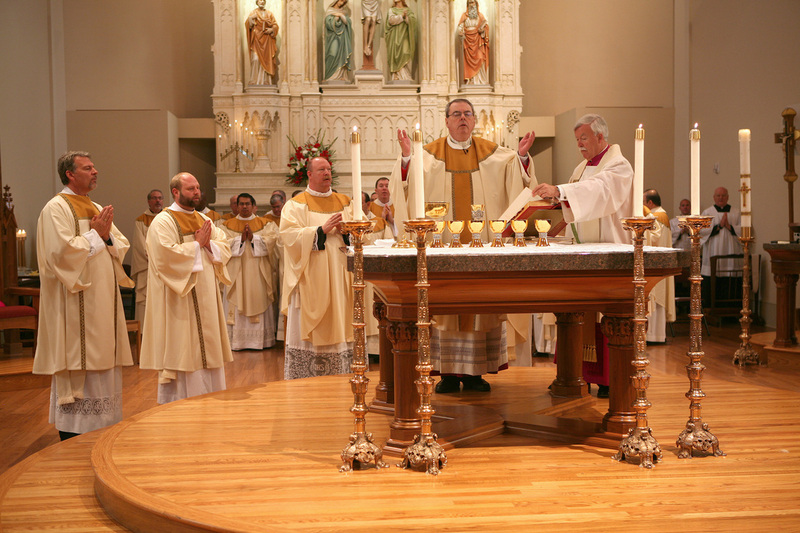 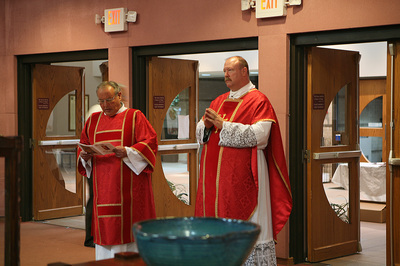 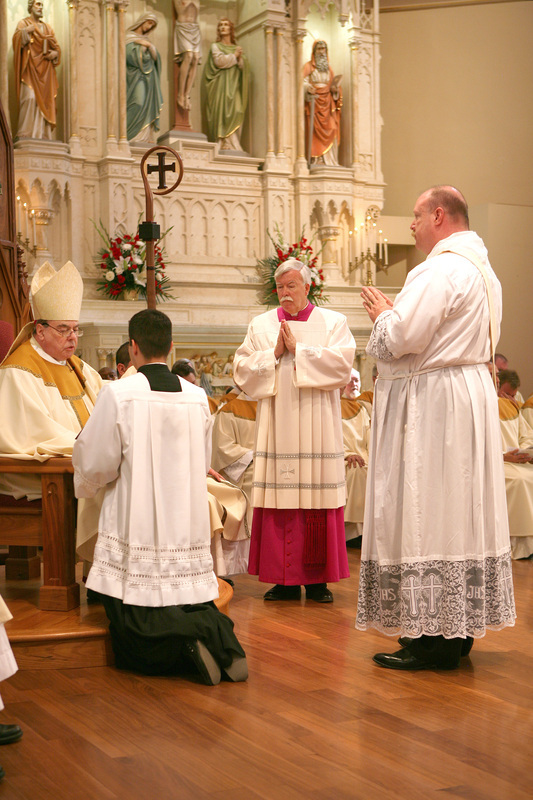 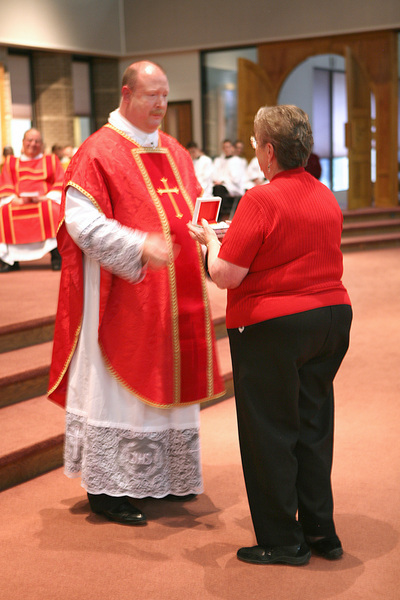 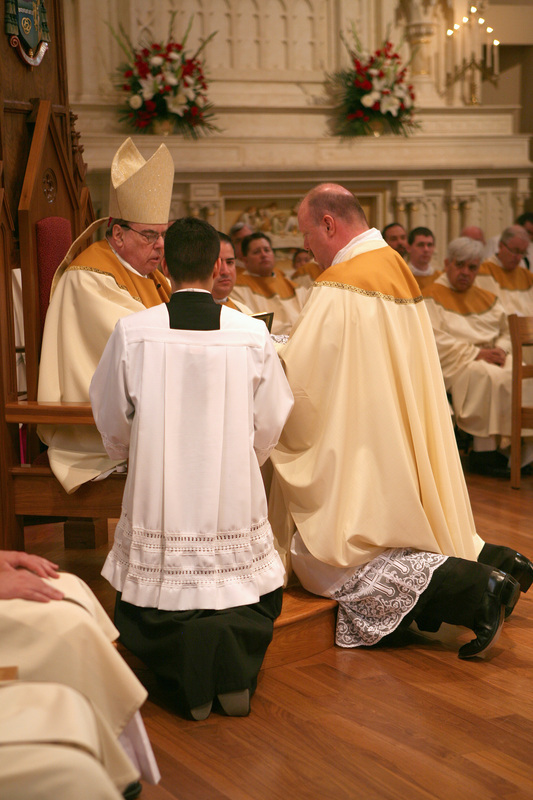 Below are the videos for my ordination to the Holy Priesthood and my First Mass. 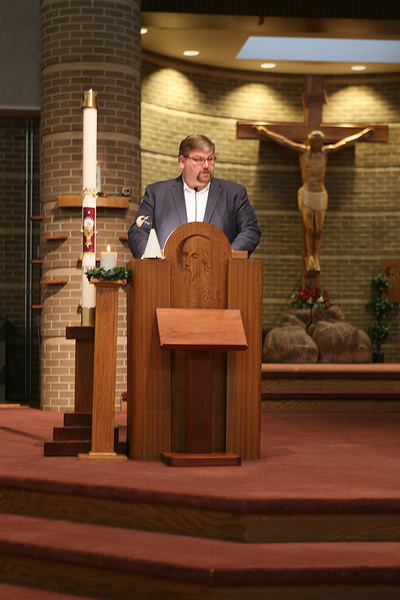 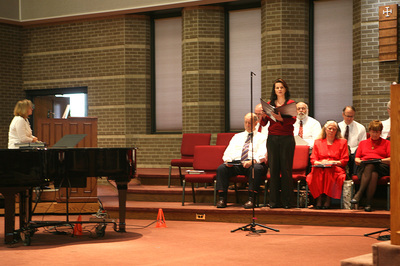 There is also a photo gallery of still pictures of both events. 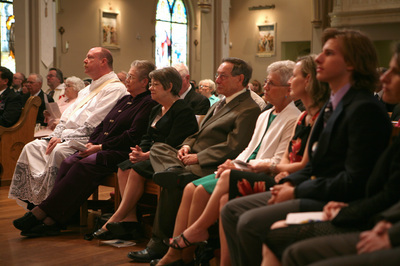 Please enjoy them.